Six of ONE. Half a dozen of the other. 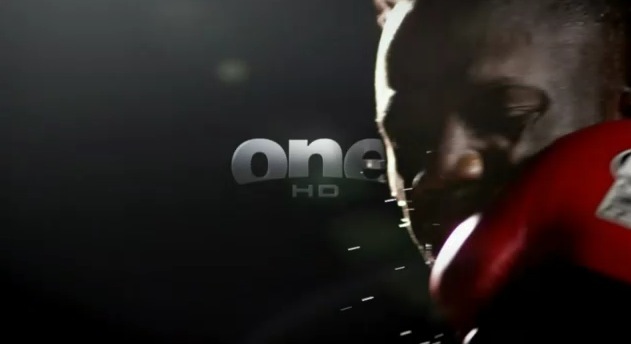 Published on May 29, 2010 in Ten Network and Videos: Idents. 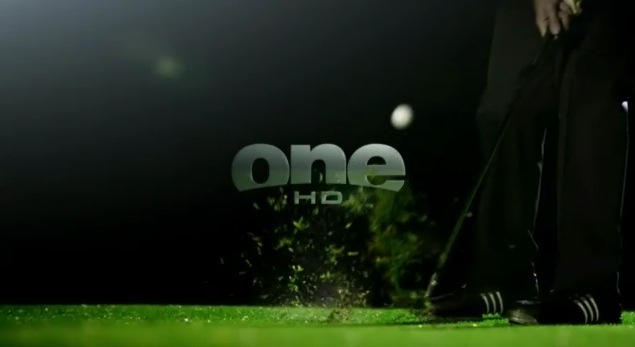 2 Comments Tags: one hd, sport, sports. Ahh sports.. Yep, it’s that thing I know nothing about, and the reason I’ve never been any good at inter-office small talk. That said, I do genuinely feel like I’m missing out something and wish I was able to appreciate it. 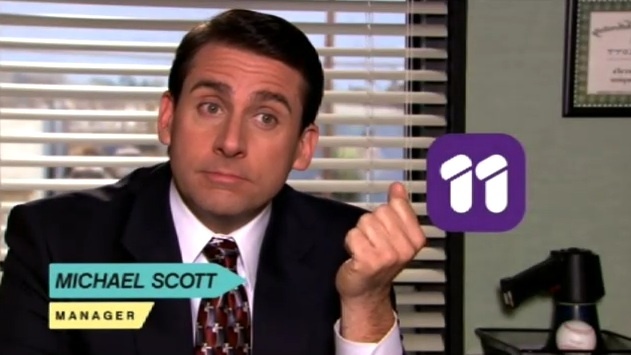 The closest I get to it is an episode of Sports Night, and that’s about as smug as you can get, and unfortunately for its nothing people want to discuss around the office. But enough about my problems at work. 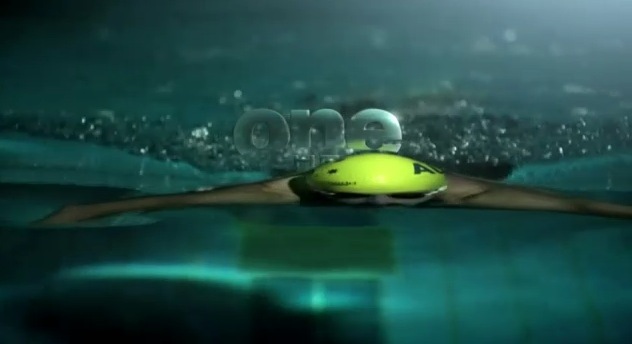 We’ve got six beautiful idents from ONE HD, displaying the grace and beauty of sports, avoiding the crass and overly graphic take some other sports networks adopt. ONE new channel from March 26th. 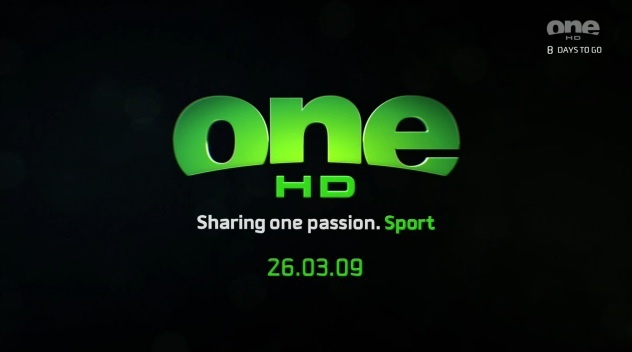 Published on March 20, 2009 in Ten Network and Videos: Idents. 8 Comments Tags: ABC2, one hd, ten, ten hd. The free to air digital multichannel revolution may finally-perhaps-kinda be upon us. 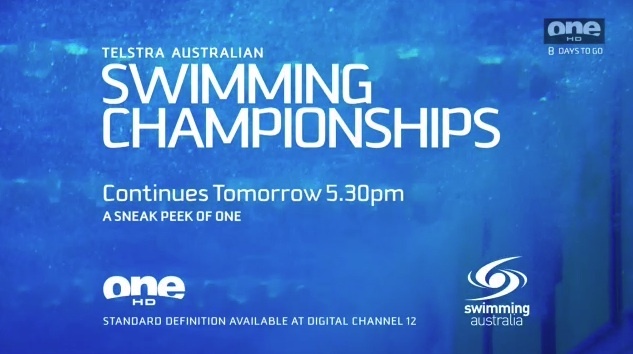 From March 26th the Ten Network will be the first of the commercial networks to launch a fully fledged 24/7 digital multichannel in the form of ONE, a sports dedicated free to air channel. 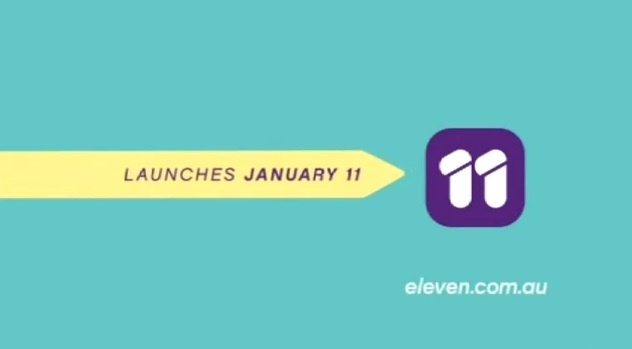 Ten’s decision to launch a whole new brand for the channel, instead of simply launching ‘Ten Sports’ seems to be working. 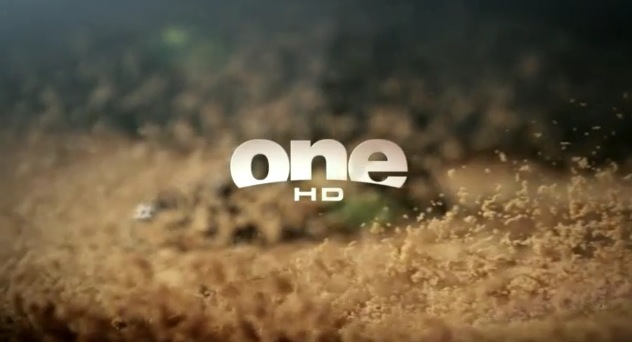 The look and feel of ONE is very polished, contemporary and inviting, no surprise though from the only commercial channel that seems to have any idea about how to brand.